Hooray! One of my favorite anime series will continue to the next story! The project is called 'ReLIFE: Kanketsu-hen'. Well it is actually there will be 4 OVA created as continuation of Kaizaki Arata story, a 27 year old NEET that has a ruined life who take an experiment where he must become once again a high schooler. Well, although this ReLIFE anime project is not a season, I still glad that we finally (maybe) can see the end of Kaizaki journey on his ReLIFE. Moreover the last episode of RELife anime (episode 13) is left us with many hanging feelings. 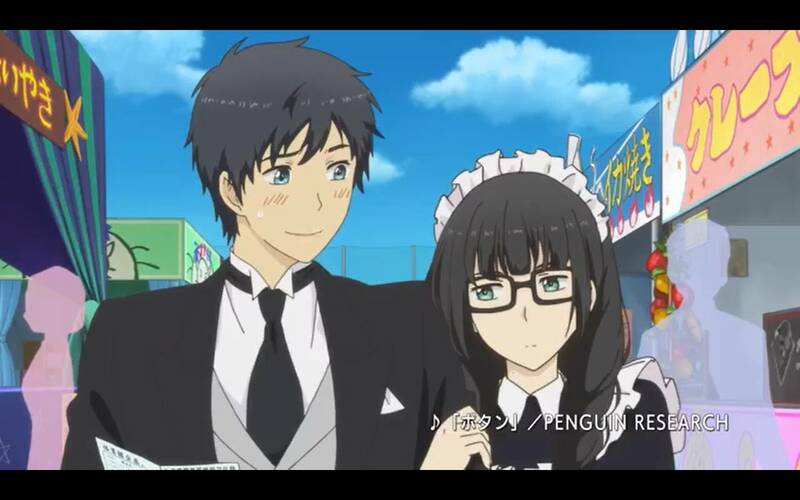 In the end of the anime in episode 13 itself, it was revealed the true self of Hishiro, our awkward main heroine in this series. Me myself is first known ReLIFE from the manga. The English scanlation of ReLIFE manga itself is now reaching 211 chapters, the story has progressed so much leaving the anime itself. I can say the Manga will get finish soon as the graduation day of Kaizaki has come near. ReLIFE is a manga series created by Yayoi Sou that later receive anime adaptation. 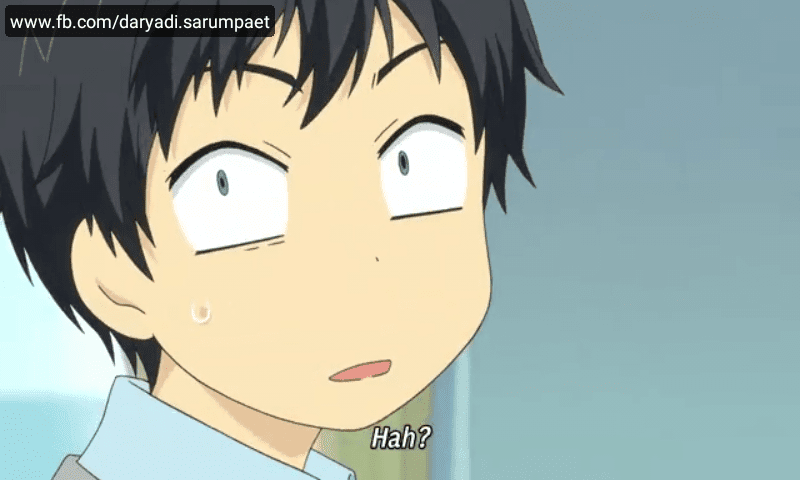 It follow the story of a 27 Year old NEET Kaizaki Arata that has a messed life. Just when everything gotten at the worst, he suddenly approached by Yoake Rio, an employment from ReLIFE Institute, an organization that has a program to rehabilitate the Not in Employment, Education, nor Training (NEET) people to help them fixing their life so they can get back to society. Suprisingly the ReLIFE institute has a super unique method in the program, that the NEET must go back become a high schooler by take a drug that can make their appearance 10 years younger and live their life as a high schooler for a 1 year full. Feels there's nothing better to do and for the bonus like his life expenses for 1 year will be covered, Kaizaki spontaneously accept the contract to become the the ReLIFE subject experiment. And there his (re)life as high school student begins. The ReLIFE series is filled with comedy elements, with some of slice of life and drama mix in them. The slice of life of the main character Kaizaki Arata especially is the heaviest amongst all characters I think. I also like the chibi scene of ReLIFE, their cute :D .
Comments (0) in "ReLIFE Anime: "Kanketsu-hen" Will be Out on March 2018"